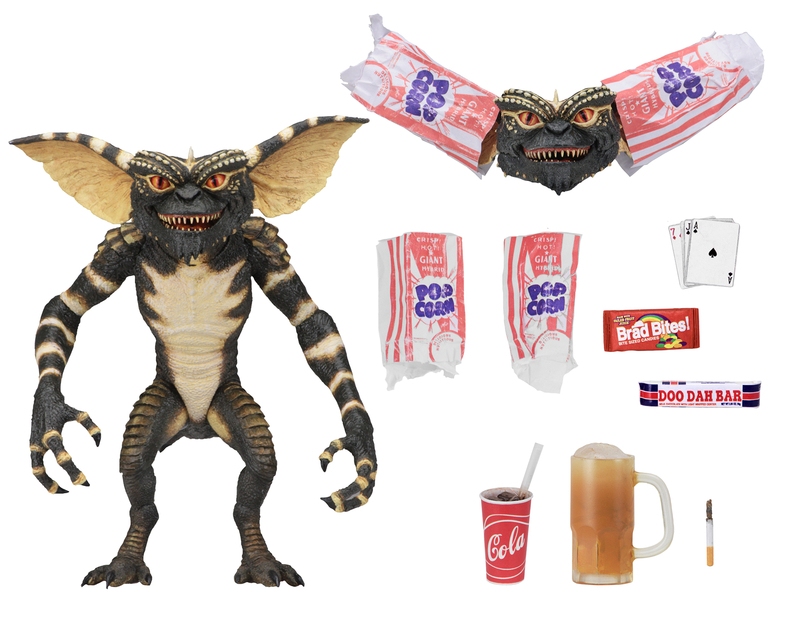 Produktinformationen "GREMLINS ULTIMATE GREMLIN 17,5 cm SCALE ACTIONFIGUR"
To honor the first appearance of a Gremlin in our Ultimate line, NECA has completely re-sculpted the original 1984 Gremlin body! Any fans of the Gremlins movies knows the rules: keep them out of sunlight, don't get them wet, and never feed them after midnight. Break them and your fuzzy, friendly little Mogwai will turn into a scaly, savage Gremlin, like this deluxe 7" scale figure (stands approximately 6" tall). The all new body features over 25 points of articulation, including ears and jaw. This Ultimate edition comes with popcorn bags that can be placed over the ears like in the movie, assorted candy, mug, playing cards, 3D glasses and more. Packaged in a collector-friendly window box with opening flap. 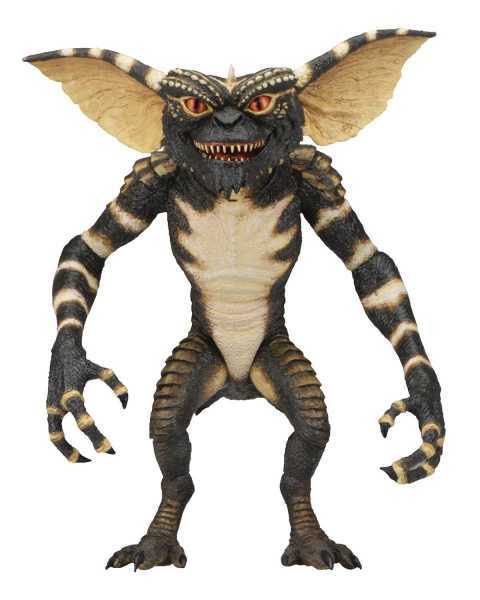 Weiterführende Links zu "GREMLINS ULTIMATE GREMLIN 17,5 cm SCALE ACTIONFIGUR"
Kundenbewertungen für "GREMLINS ULTIMATE GREMLIN 17,5 cm SCALE ACTIONFIGUR"